The film “Pan de Salawal” emerged as one of the biggest winners of 14th Cinemalaya Independent Film Festival, winning Best Director for Che Espiritu, Best Original Music Score for Len Calvo, Special Jury Prize for Acting for child performers Miel Espiritu and JM Salvado, and Special Jury Award. This debut feature by writer-director Che Espiritu tells of how the lives of sickly residents in a railroad community are changed by Aguy, a mysterious seven-year old girl with healing powers. The twist is that Aguy must first inflict pain on the sick, like slaps and punches, before they can be cured. 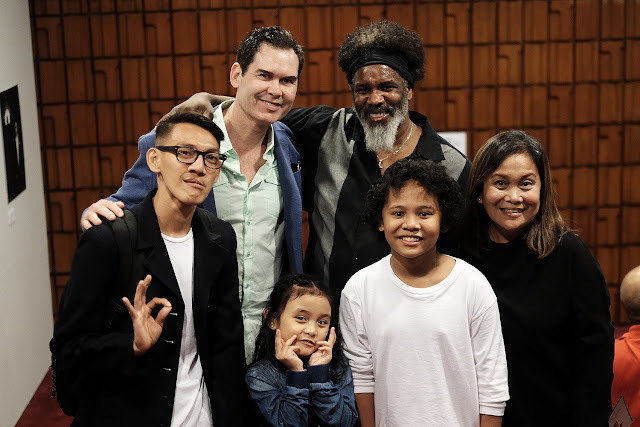 The “Pan de Salawal” cast is composed of veterans, namely, Bodjie Pascua as Sal, Madeleine Nicolas, Soliman Cruz, and Ruby Ruiz; and young performers like Anna Luna, Felix Roco, and Miel Espinoza who portrays Aguy. 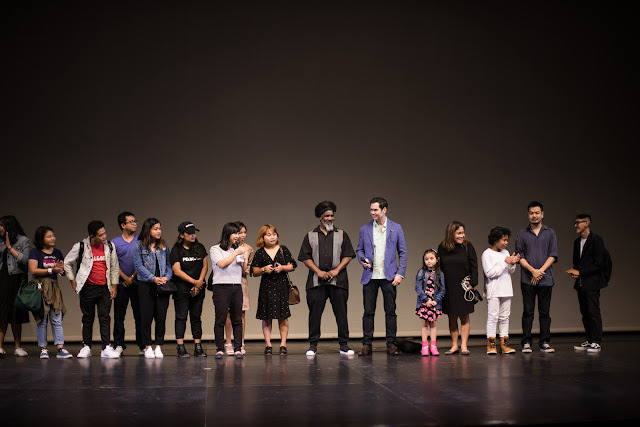 The film is the first foreign-language feature produced by Herb Kimble and Matthew Grant Godbey of the Los Angeles-based company CineFocus Productions, who both saw the potential in the project when it was presented to them. “We were given a copy of Che’s script (in English). We saw the heart and the magic and agreed to produce it,” says Kimble. For Espiritu, the success and inclusion of “Pan de Salawal” in Cinemalaya 2018’s main competition marks the culmination of a seven-year journey. “It was in 2011 when I first envisioned the film when I saw the difficulties my father experienced because of a kidney problem,” she says.